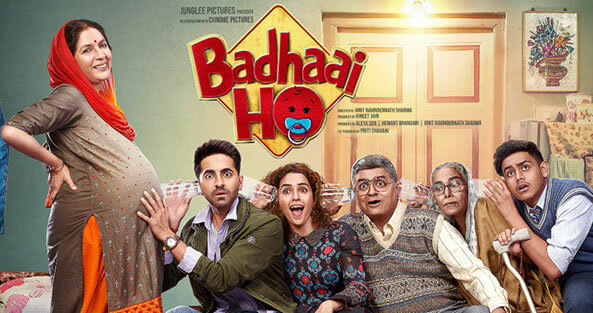 Badhaai Ho is a 2018 Indian comedy drama film directed by Amit Ravindernath Sharma. 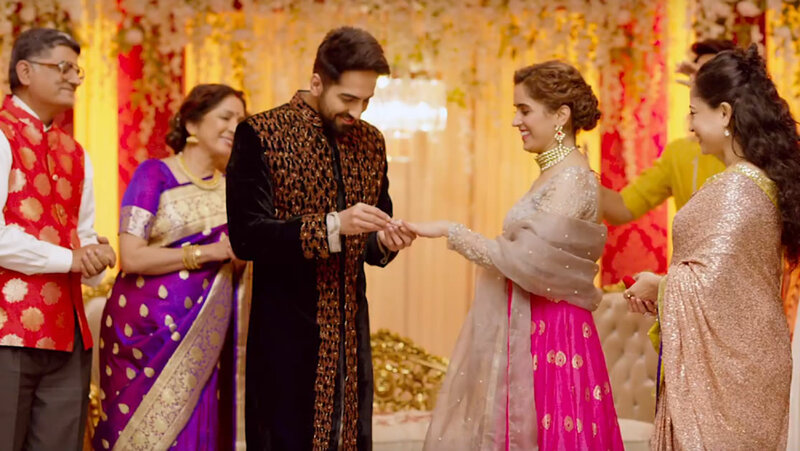 The film stars Ayushmann Khurrana and Sanya Malhotra in the lead roles. 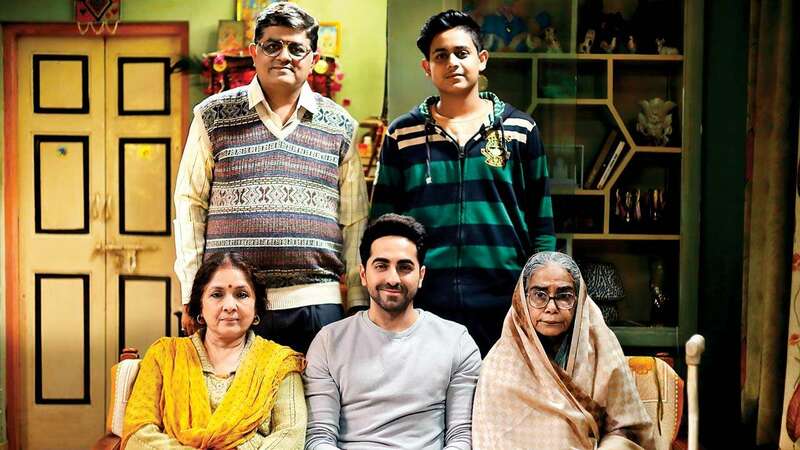 Badhaai Ho is tipped to be a coming-of-age story with a tinge of romance. 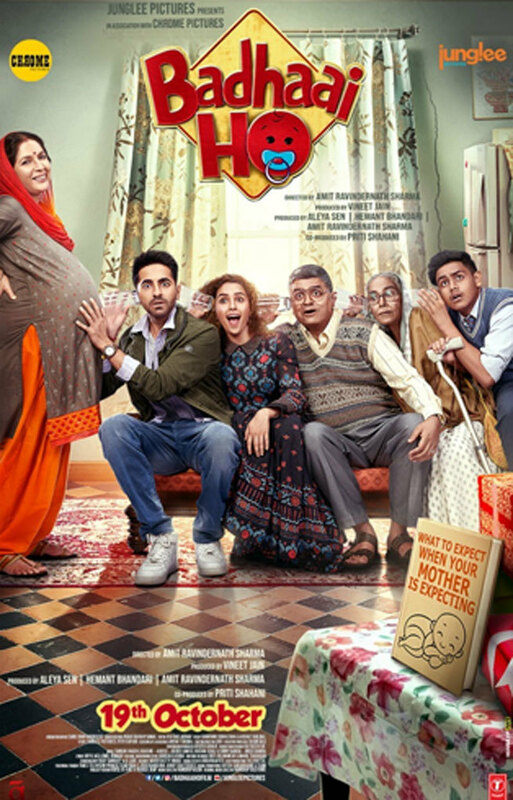 The Film is produced by Vineet Jain, Hemant Bhandari and Aleya Sen under the banner of Junglee Pictures and Chrome Pictures. 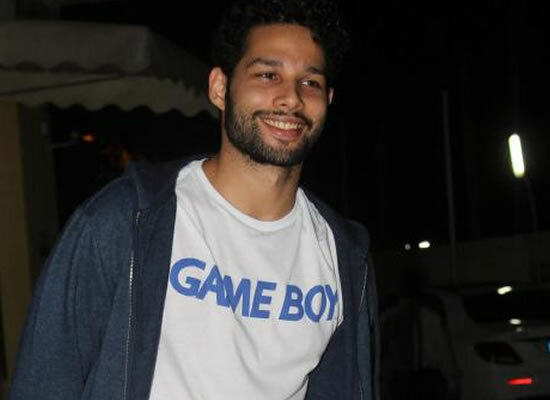 It is written by Shantanu Srivastava. Plot: A man faces embarrassment in the society when he finds out his mother is pregnant.